It’s a sweet, sweet feeling when you realize that your head kick game is on point. 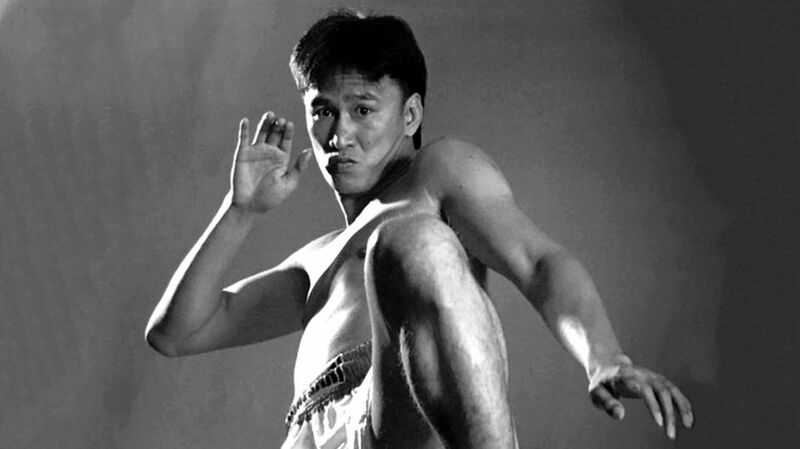 The head kick, when executed properly, is one of the most spectacular techniques in Muay Thai. In other sports such as MMA and Taekwondo, the strike can be the pièce de résistance of a fighter’s arsenal of weaponry. 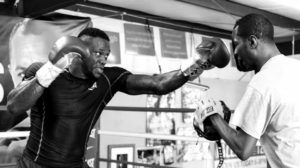 As you will likely be more than familiar with at this point, landing a head kick on a stationary heavy bag – and landing one on an opponent that moves around the ring – are two completely different things. The head kick is one of the most difficult strikes to land in the context of a fight, given the posture, balance, technique, and timing required to pull it off. Against a cerebral opponent, it can feel nigh on impossible. Whether an opponent surreptitiously keeps his nuances hidden, moving around the ring, or pressures you to the point where you have no space to pull the technique off, you will need to find smart ways of creating openings. Whether it is finding openings or creating space, feints are crucial to your setups. If you try to land a head kick on an opponent without first setting things up, 9 times out of 10, you will regret it. As usual, Mr. Lee was right. When it comes to incorporating head kicks into your game, this piece of advice should be adhered to. 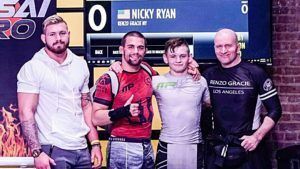 Any Muay Thai practitioner that attempts to walk into a ring and get the job done – by way of a head kick – is not taking things seriously. They will soon be brought down to Earth, that is for sure. 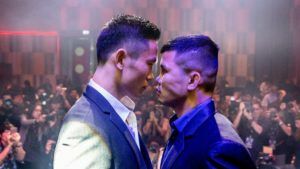 If the same fighter is aiming to finish a fight with a head kick and doesn’t have the technique down to a tee, he is walking into a situation where valuable lessons might cost them a lot of pain and embarrassment. 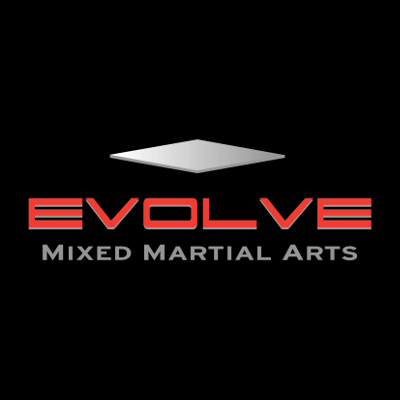 The first thing required in order to build head kicks into your game is to ensure that you have the balance and technique necessary to make the kick work. Once you have this down, you can then move on to laying down the foundations of working the strike into your game. Feints and baits are essential to setting up a head kick. There is so much more than simply getting the opponent into the right position and landing the strike and this sums up why it is an advanced technique. One of the most critical things to consider when throwing feints and setting traps is just how much your opponent respects your power. If he believes he can walk through your leg kicks, jabs, or even punches, he is less likely to react to a feint. Another important aspect to work on is your opponent’s position. You need to find a way of pinpointing the strike against a target that is as stationary as possible. 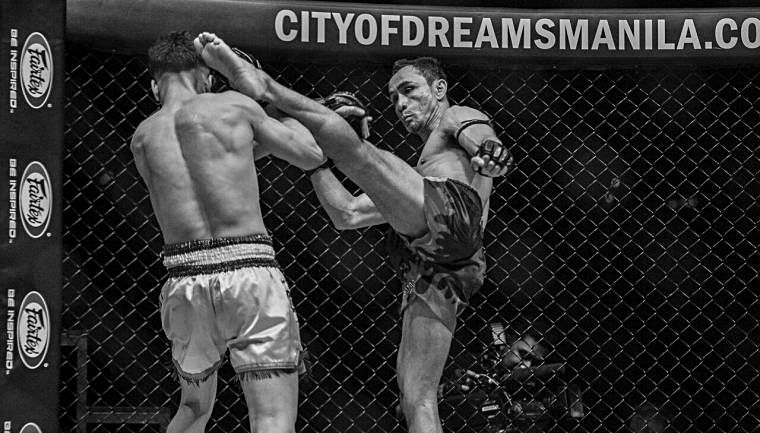 For the head kick to have real impact, your opponent’s guard should be dropped. 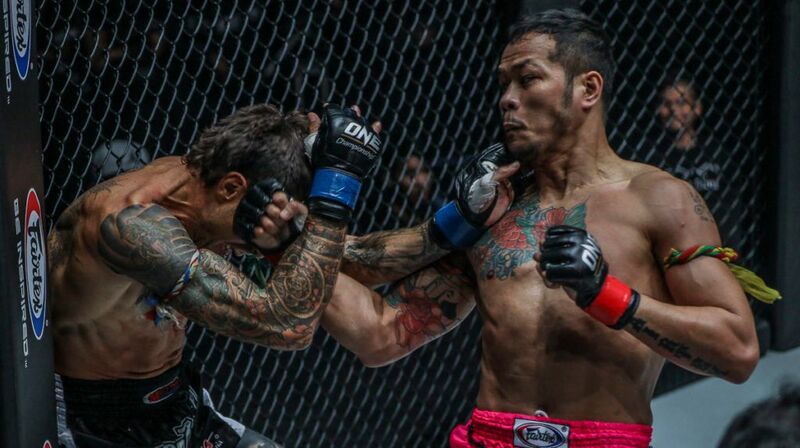 The concept here is to fool the opponent into tensing up and guarding against your strike, a lower strike, so that he leaves the head and neck exposed. There are many ways for you to con a fighter into making a mistake that opens the window for you to land the strike. He is looking for physical clues in order to anticipate your next move, so smart use of feints and baits is the key to throwing them off. In this case, mixing things up at the right time – and being purposefully one dimensional and predictable at the right time – are equally as important. Imagine this as a game of poker, where your bluffing game needs to be on point. As such, remember to be using your eyes in order to confuse the opponent. Look towards the lead leg, for example, and then kick straight after. This type of predictability can register falsehoods in his mind, which leads to them responding incorrectly. Another way of doing things is to make vocal sounds before you target a specific area. If you make a strained “Oh” sound when throwing a low kick and an “Ah” when throwing a punch, this will also be registered by the opponent and used to your advantage. 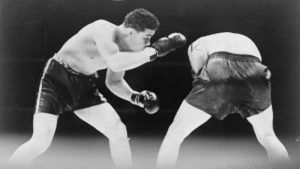 By now, you should understand that this is a process, rather than a simple case of walking into the ring and pulling off a Hollywood-style kick. Your opponent needs to buy what you’re selling for you to capitalize. If you are mixing things up, with strikes to the legs and the midsection, your opponent will not want to leave himself exposed. It is absolutely crucial to remember that he is going to be striking too, so ensure that you account for this. If you are fighting an opponent that is equally as adept at throwing feints and baits your way, your thought process will frequently be disrupted by his game. This is a game of chess and the most patient and opportunistic player is the one that will walk away as the winner. As such, you need to seize the advantages when they come your way. This doesn’t mean going gung-ho at the first opportunity, but knowing the best time to strike. When putting it all together, you need to take everything you have practiced in the gym and ensure that the timing and technique is “doable” within the timeframe you have to land the strike. Remember, there is more to the show-stopping shot than meets the eye. Highlight reels might be full of spectacular finishes to fights, but what they fail to include are the setups leading to the big shots. 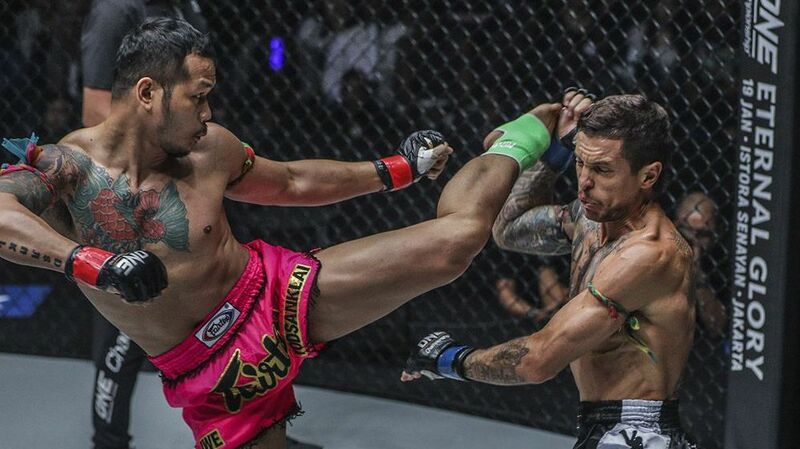 In Muay Thai, a sport that can come down to inches, the wiliest operator only knows this too well.